Bring your friends, family & colleagues for our Open House event on February 16th, 2019 from 10am to 2pm. We will have food, exhibits, nature programs and guided hikes throughout our upland habitats and down along our boardwalk. Admission is free, donations are gratefully accepted. All proceeds from this event will help fund our educational programs here at the Preserve. We also need volunteers to help us with this event, please let us know if you are available to assist with set up, food preparation and/or tours. 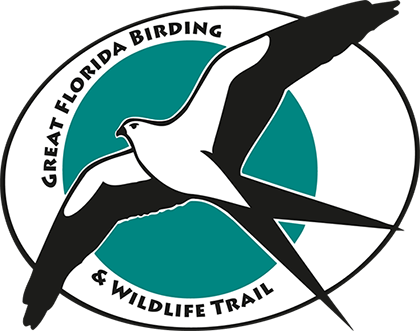 For more information call 407 905 0054, or email outreach@oaklandnaturepreserve.org.